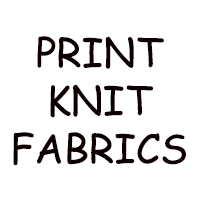 Today I am going to share with you all a new sponsor, an online fabric store Lark Cottons! Heather is the lady behind Lark Cottons. She is located in Portland, Oregon. 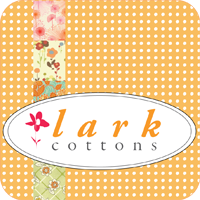 Lark cottons carry premium quality fabrics. Any crafter will definitely fall in love with their inventory. I love theiw website, which is clean and easy to navigate. 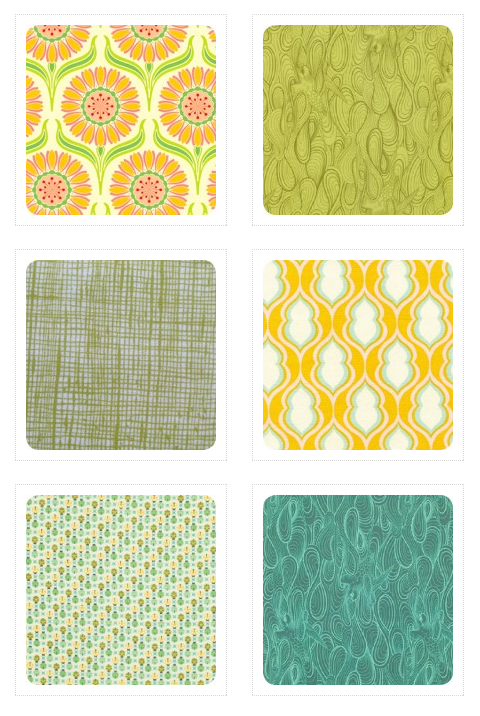 Fabrics at Lark Cottons are priced per yard and sold by 1/4 increments with optional fat quarter cuts. (including sale fabrics!) They also have gift certigicates available and I love the ability to shop by collection, designer, color, theme, etc. Super! Heather is offering 15% off all purchases with coupon code omee15. You will need to enter the discount code on the shopping cart page before you checkout and it is case sensitive. This sale will be good through September 30th 2012. 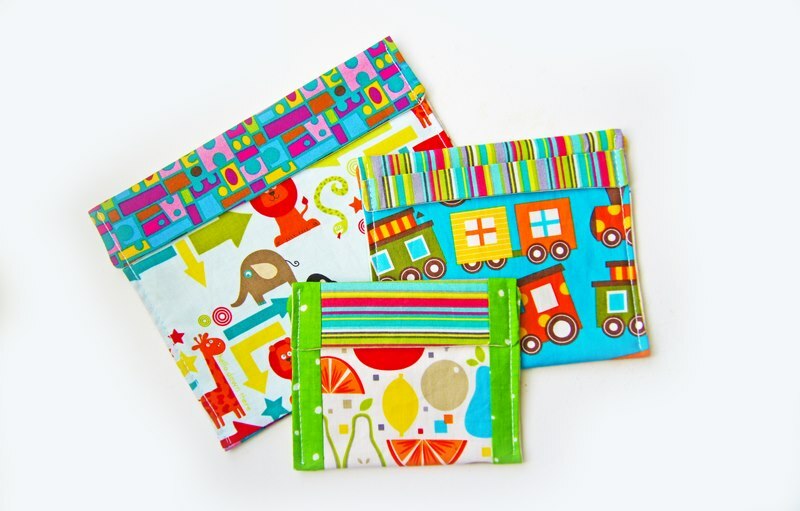 I love clicking through fabrics shops that are new to me, and Lark Cottons is no exception. So many beautiful fabrics! So I made them using the cutest fabrics that I had in my stash. Have a look!